New to Stillmeadow? Maybe you've been attending for awhile but want to get more involved? 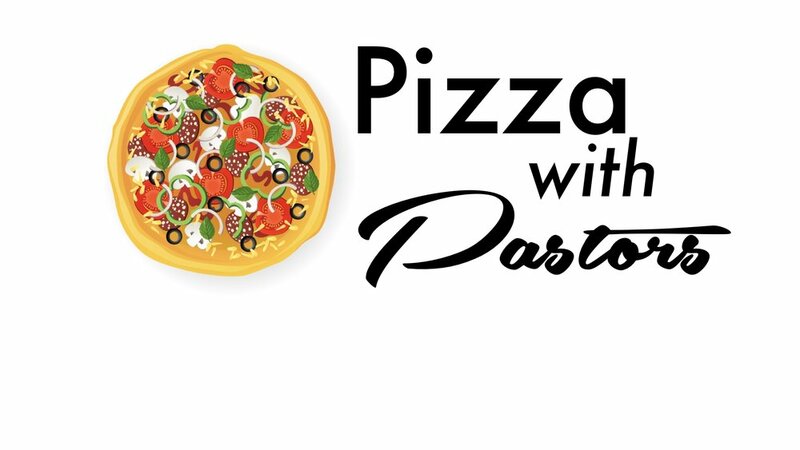 Pizza with Pastors is just for you. This is a great place to meet our pastoral staff and their families for an informal time to eat and talk about Stillmeadow. During our time together we will highlight the Vision and Mission of Stillmeadow. We will also provide ways you can get involved in different areas of ministry. You can also sign up for the new church member class "Welcome Home" that will start on October 14. Sound like the place you need to be? Sign-up using the button below and we will see you there!!!! Our next time together will be October 7 at 12:30PM following the 11AM Discipleship Hour. Let us know how many in your family will be coming. Do you have a food allergy (gluten etc.)? Will someone coming with you need a highchair? Let us know.